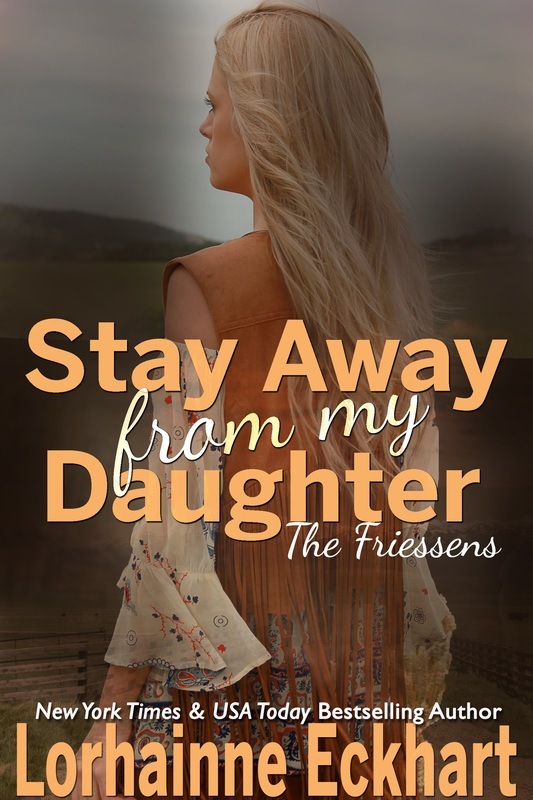 For everyone who purchased YOU ARE MY EVERYTHING, there is a FREE exclusive Friessen Family novella now available about Cat & Xander. Just email me at lorhainneeckhart.le@gmail.com and put in the subject line the first 3 words of Chapter 16 from You Are My Everything, and the link to your FREE novella will arrive in your inbox. If you didn't have a chance to download YOU ARE MY EVERYTHING, retailer links are included below.